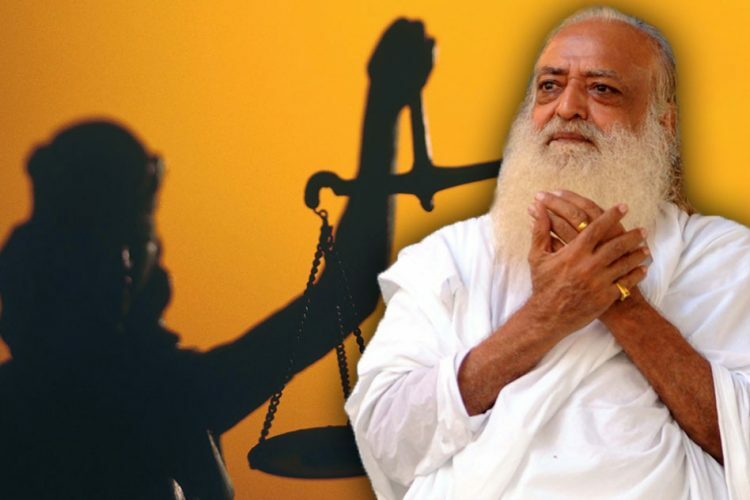 In a landmark judgement by Kakardooma court, upholding freedom of speech in India, an ex- parte injunction on the publication and sale of Godman to Tycoon: The Untold Story of Baba Ramdev by author Priyanka Pathak-Narain was lifted. 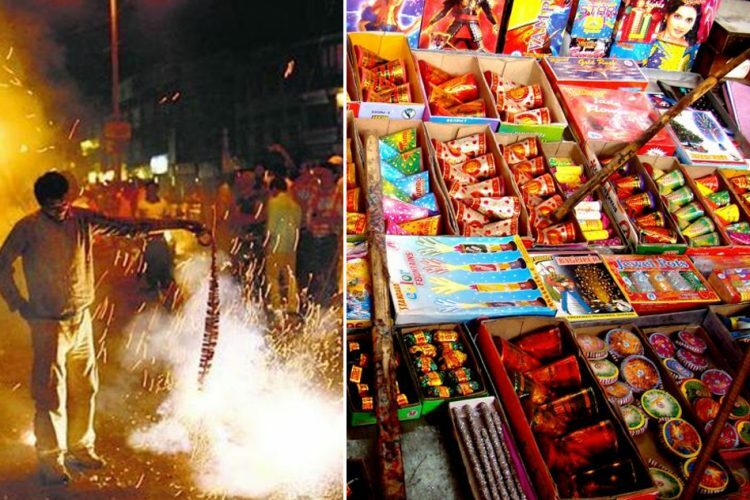 The Delhi lower court had ordered the ban nine months ago on August 4, 2017. But on April 28, the hearing bench headed by additional sessions judge Jay Thareja lifted the ban. 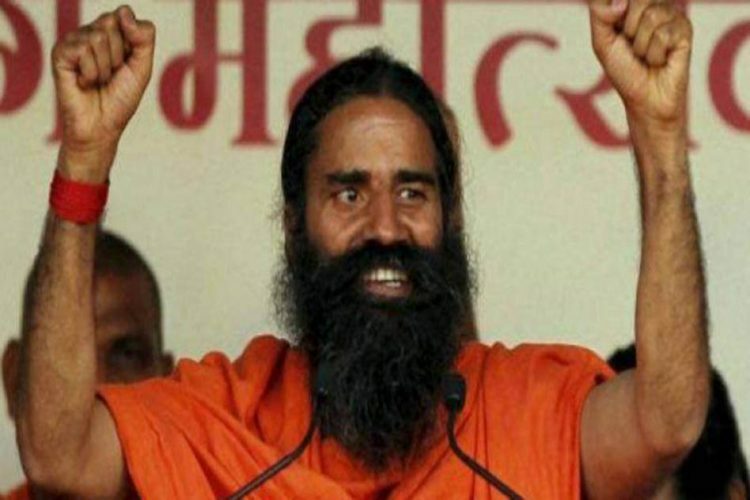 As reported by The Wire, Ramdev claimed in his petition that the book termed details related to his past as “irresponsible, false (and) malicious”. No merit was found in his allegations as the author has provided extensive documentary evidence in her book to support her claims. Jay Thareja in his ruling stated that, “usual course, in suits like the present suit, is to protect the right of freedom and speech guaranteed to an individual/journalist/author, as guaranteed under Article 19(1)(a) of the Constitution of India, unless the defense of truth, fair comment and fair reporting, pleaded by the individual/journalist/author, appears to be completely meritless.” The publishers and the author were represented in the court by lawyers Rajshekhar Rao, Satyajit Sarna and Amit Agarwal. Juggernaut Books publisher Chiki Sarkar and CEO Simran Khara who had shown great resilience during this ordeal said, “At Juggernaut, we will always fight for our books and authors, and we are delighted by this judgment. We hope, too, that it will help other publishers and writers.”Regarding the ruling, they said,”We complied with that order immediately after that. That order was passed ex-parte, that is, without hearing either the publisher, Juggernaut Books, or the author of the book, Priyanka Pathak-Narain”, as reported in The Quint. “It is a great relief that the injunction has been lifted. Temporary injunctions can kill books, and it is heartening that the judiciary has stood up for freedom of speech and the press,” these were the author Priyanka Pathak-Narain’s words after the verdict, reported The Quint. According to The Wire, some well-known people have applauded the judgement of the court and given a thumbs up to Juggernaut Books for taking a firm stand. “I trust other Indian publishers will be inspired by Juggernaut and have the courage to stand up for their authors and for artistic freedom more generally. In the past, they have too easily succumbed to thugs and bullies”, tweeted Ramchandra Guha noted Historian – author. 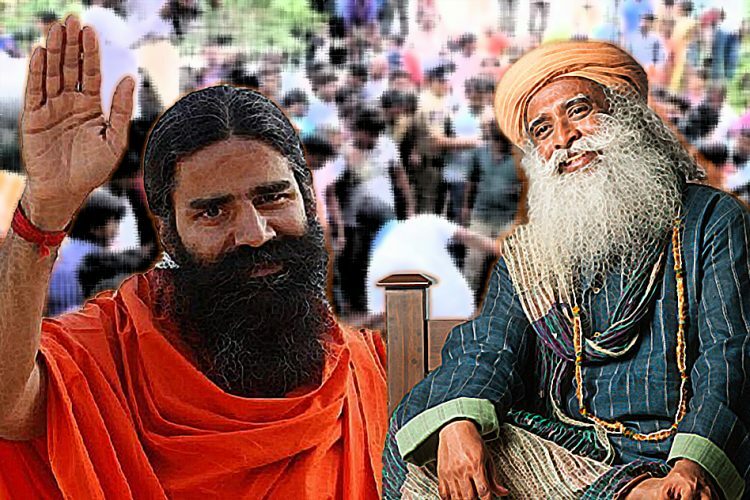 The book “Godman to Tycoon: The Untold Story of Baba Ramdev” takes the reader through the nitty-gritty of how Patanjali works and how Ram Kishan Yadav born in a small town in Haryana transformed himself into the self-styled yoga guru Baba Ramdev. 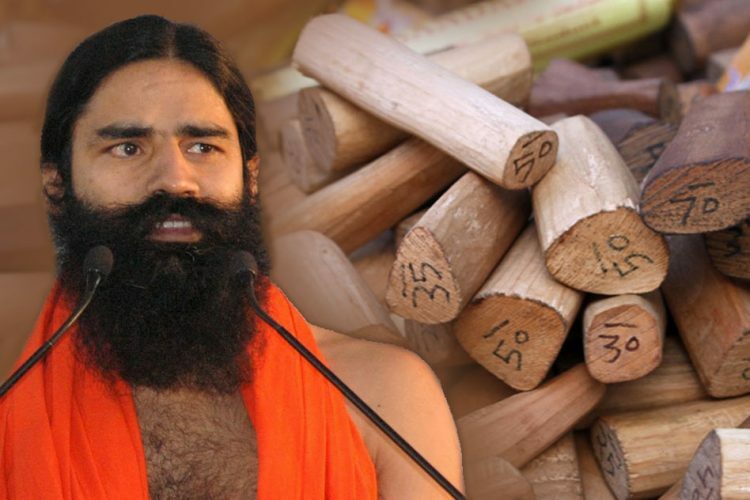 It digs deep into specific mysteries surrounding Baba Ramdev’s ascent to power. 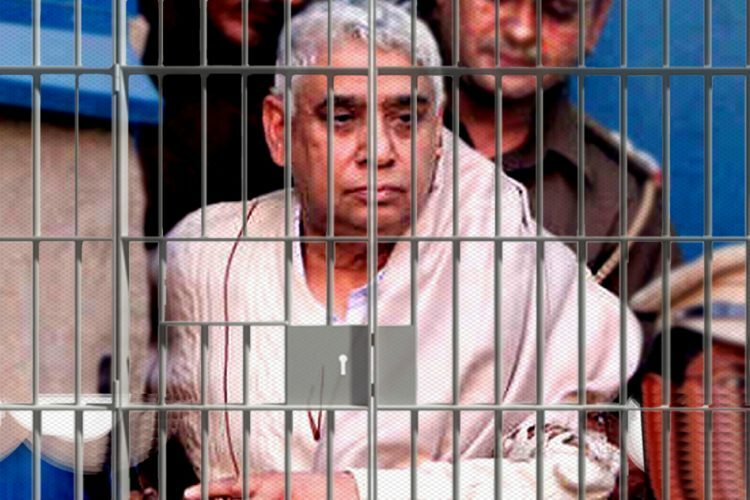 The death of Shankar Dev, the guru of Kripalu Bagh Ashram and Rajeev Dixit who introduced Baba Ramdev to politics, is shrouded with suspicion but lacks the support of proper evidence. 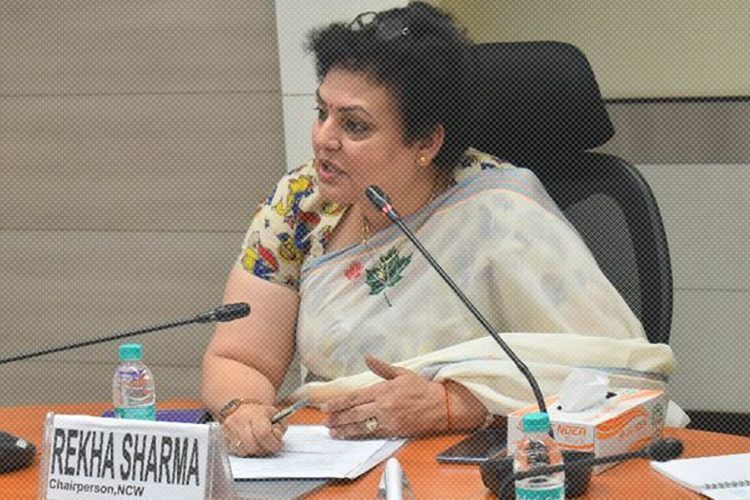 The author has made a 25-page note on sources that list the interviews, articles, police reports and RTI replies that are the basis of each chapter. It is a shame that even today repeated efforts are made by people in power to control what the public reads. For a society to be engaged in a healthy debate, it is crucial to welcome diverse points of view. Free speech should not be stemmed, or democracy will be at risk. It is heartening to see people stand up for their rights and be supported by the Indian Judiciary by passing a fair judgement.